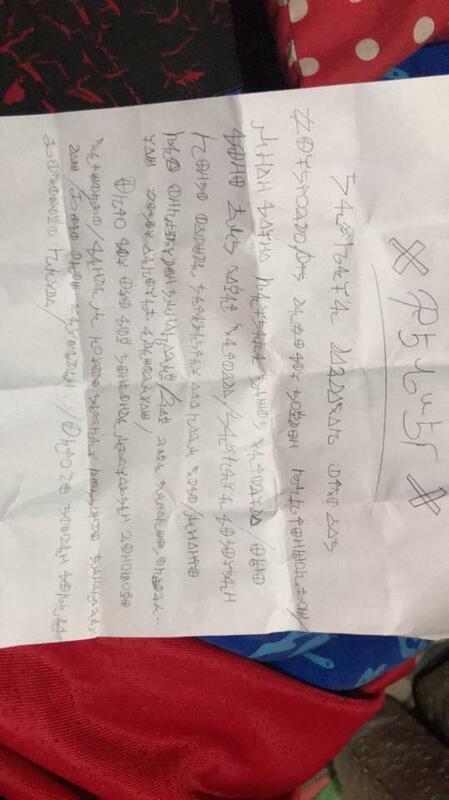 I was asked to decode this but I'm not sure what it is. 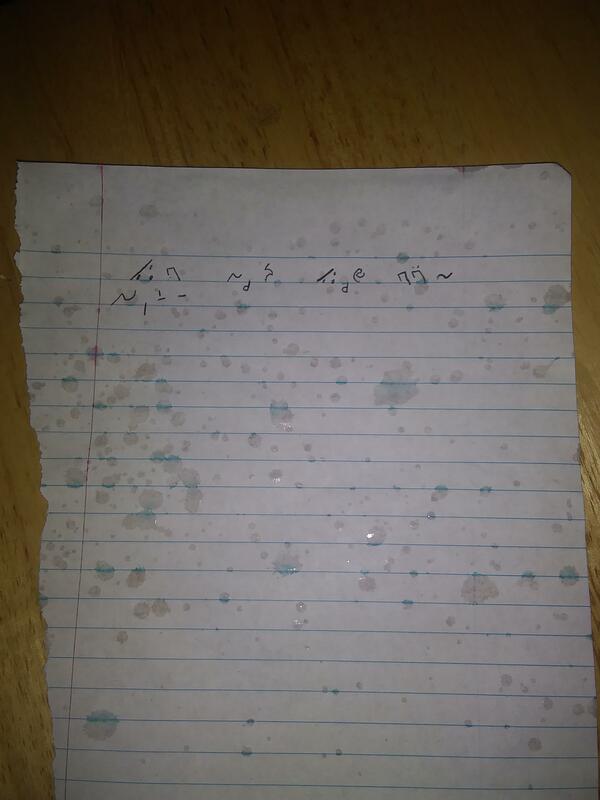 So i got an message from this Arg or whatever. This is not cicada but I found this picture. You have to use Steganography.js for the first photo's on the account i will link the account in the comments. I am stuck on this part i need help please. Looking through old things and found a ciphered message I wrote myself in HS. 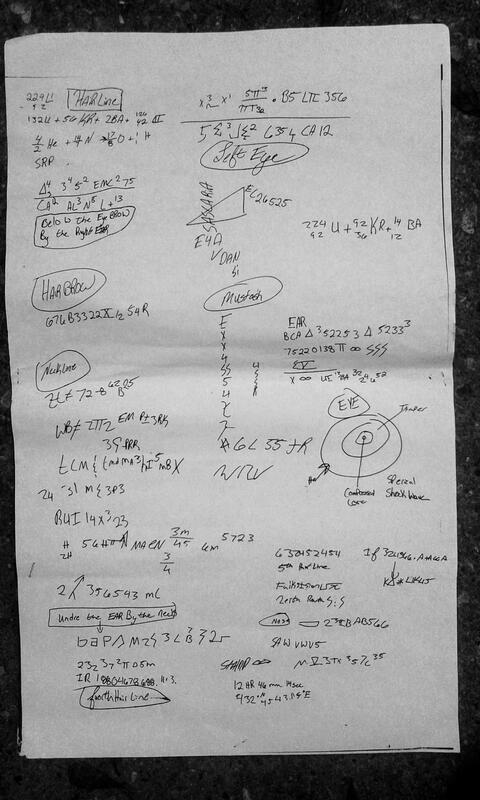 Have no idea how to decode. Can someone help?? 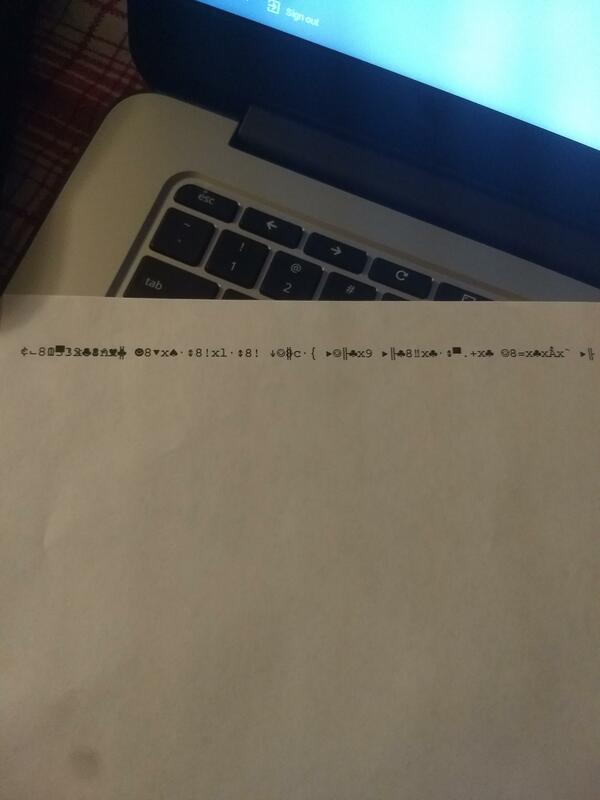 Been trying to figure out a code from a suidicial friend of mine with someone else for hours. Might need a small assistance. Bought an old travel book filled with weird symbols, codes and coordinates. What is this thing?? Help it should be a word in Ascii but the result is: SkÃ¥l but it's not correct. I did this haskell program to help you cryptanalysing ciphers! 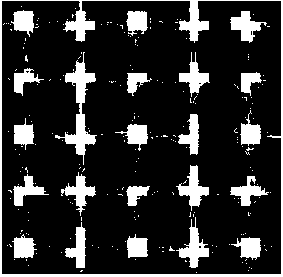 Less than 24 Hours to Solve - "Incipere"
Puzzle Image: "The missing piece" - A small challenge I made, can you solve it? 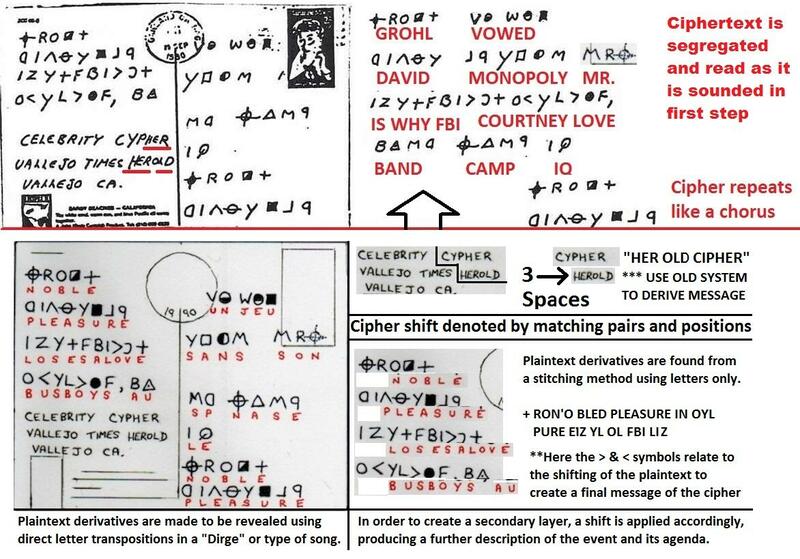 Piracy site I frequent recently added this cipher to the main page. Found this outside, any help? 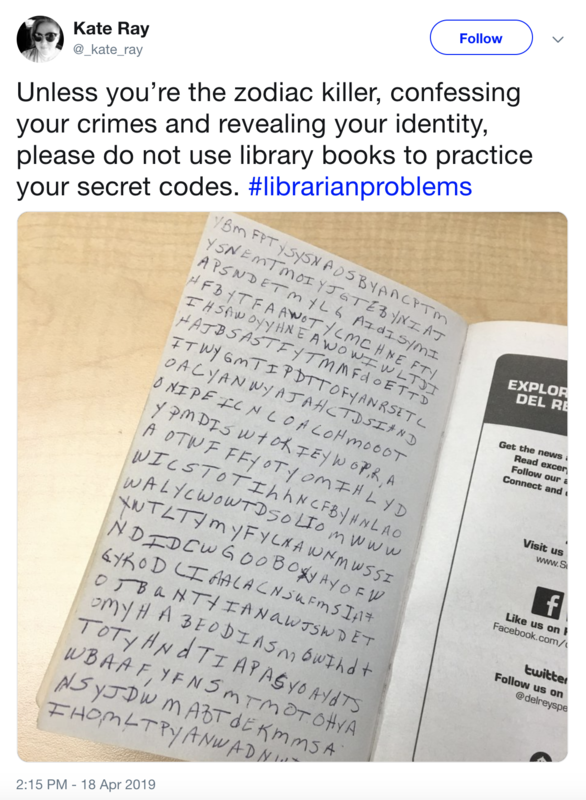 Mystery text found written in a library book. 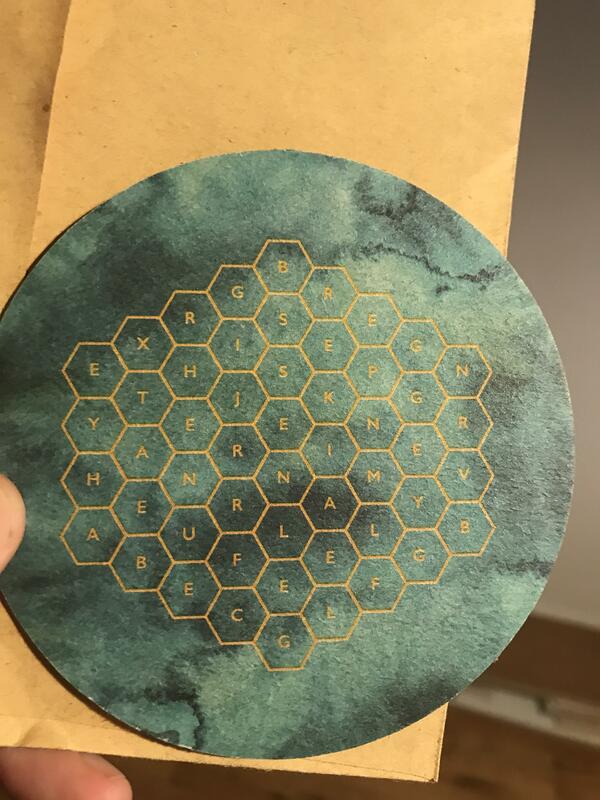 Is it a cipher? I was told this might help me in relations to prom or figuring out someone who may have interest in me. Problem is I have no clue what this means. 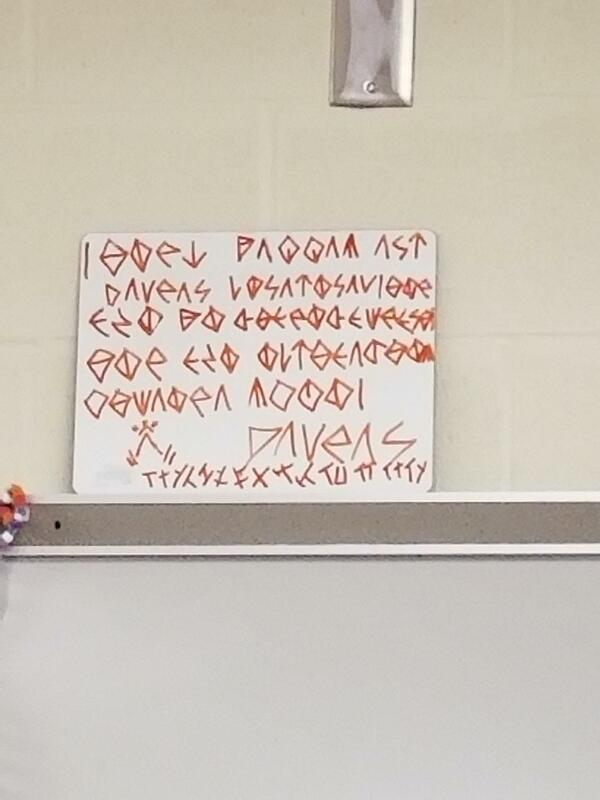 Is this cipher/runes/code familiar to any of you? 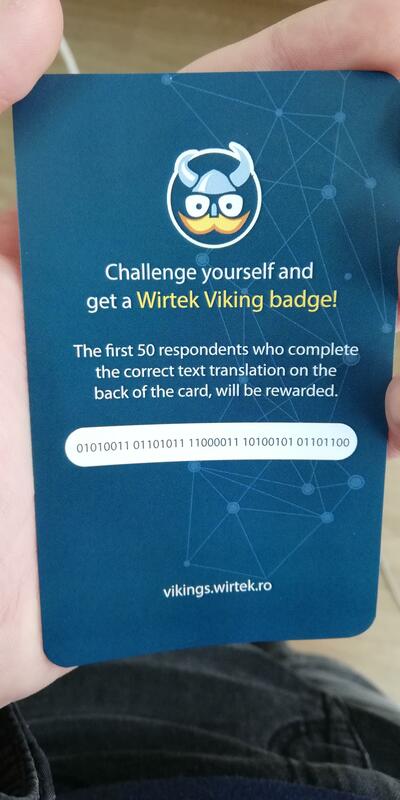 Friend who leads a group is leaving, and left us this code... whoever solves it gets leadership! Can you guys help us? Easter egg from the game "When The Darkness Comes"
Anyone know what code this is? Can you solve a code I made up? 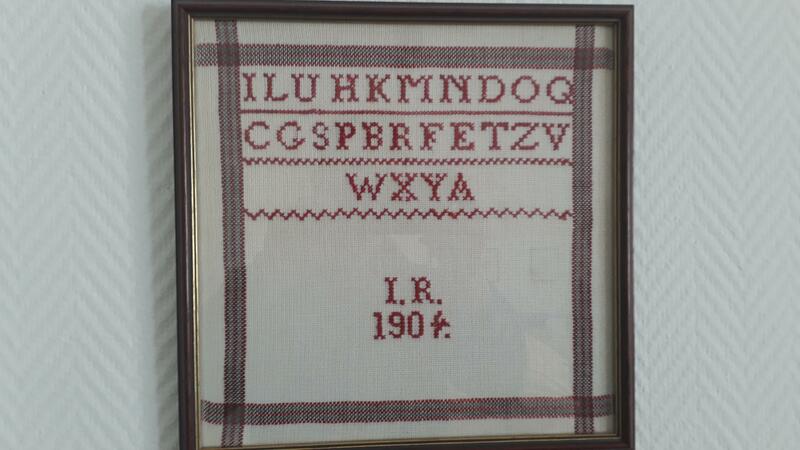 Would anyone like to try solving my cipher? I want to make it really safe and need to test it out. Got this on the back of a save the date! Help please. 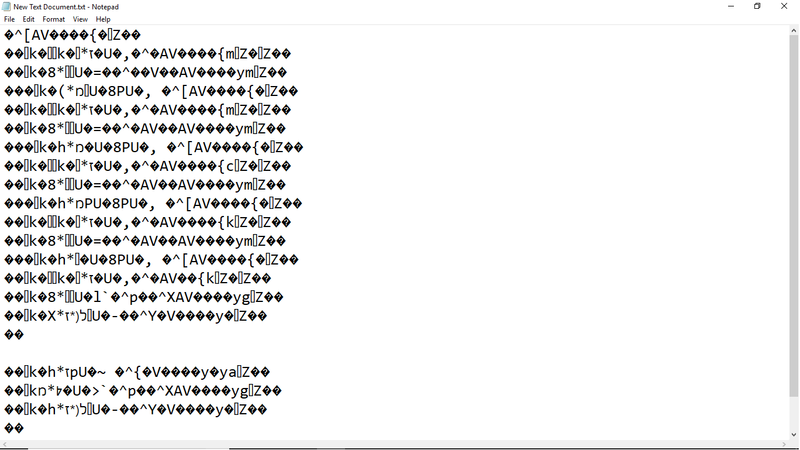 Unrecognized code from a part of an ARG, need help identifying the encoding and/or decoding it. 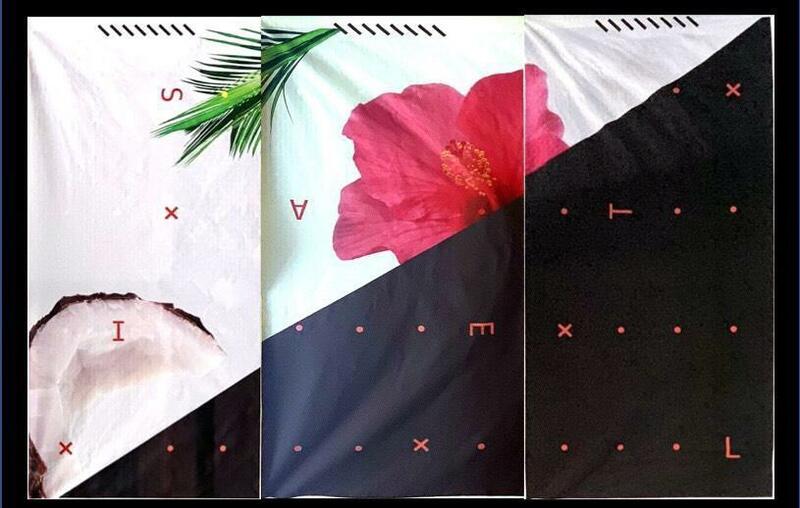 Full details, context and potential clues included in the post. Hackers broke into my discord server, and replaced the rules with a mystical cypher. 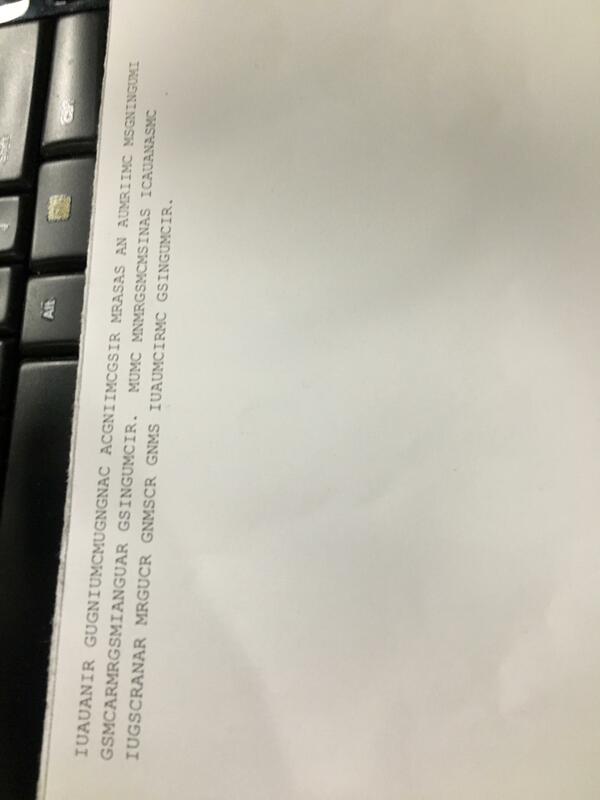 Need help solving it. Probably related to hacking into Discord accounts using Mailinator. Xbox Live gold trial. Please send me PM if you manage to resolve it. I would appreciate it so much! 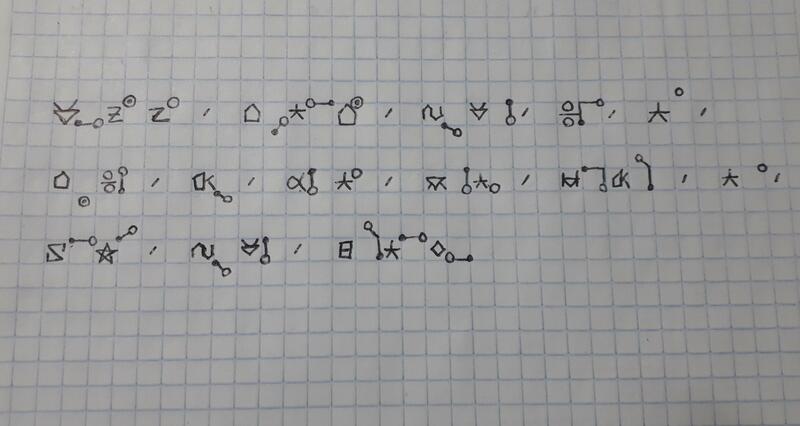 I was challenged to decode this, and I know it involves AES, but I can't figure out the key. 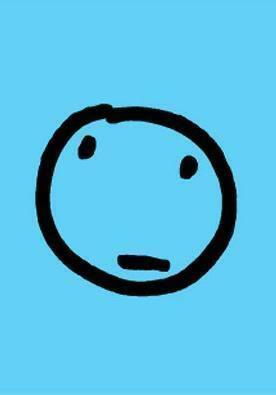 Refresh/Info on "Sophie says 'Hieeee!'" 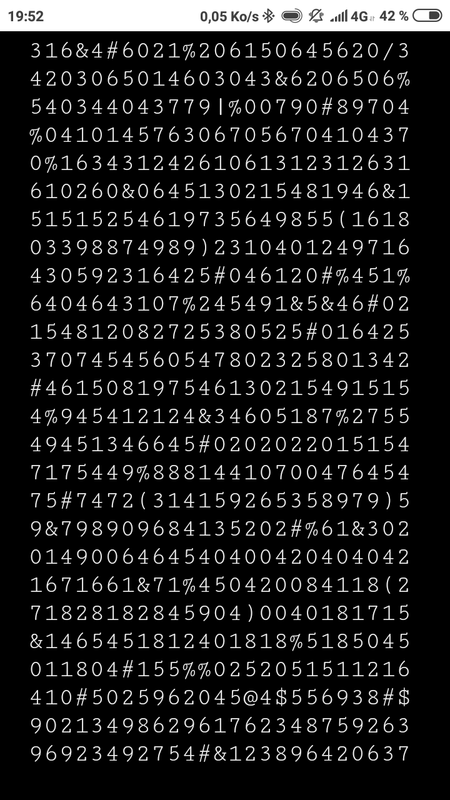 Custom Cipher inspired by Guitar Tabs & Binary Code. 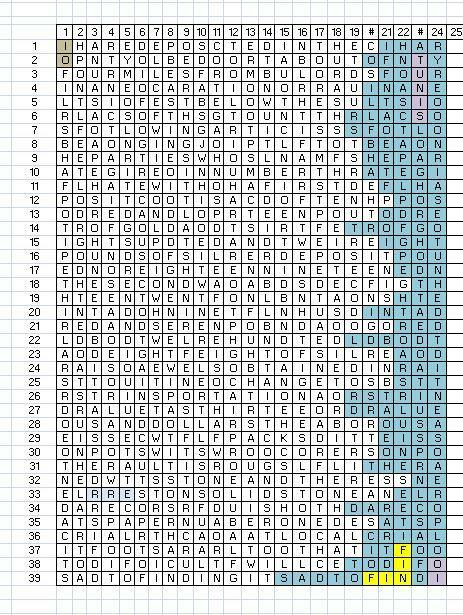 just made this by my own, i call it the "Custom Crossword" cipher. 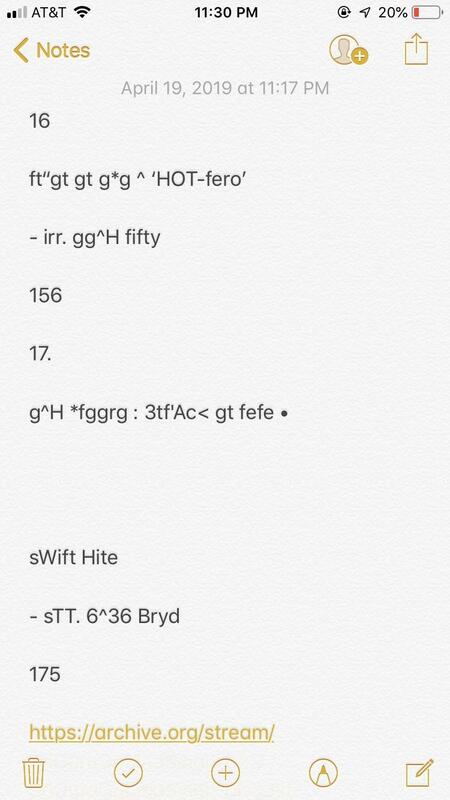 Been working on my own cipher for about a week now. I'd like to know if anyone can solve this. Can anyone help me try to solve this? Friend told me if I solve it he will buy me a steam game and I've been stumped for hours. What is hidden in this photo? 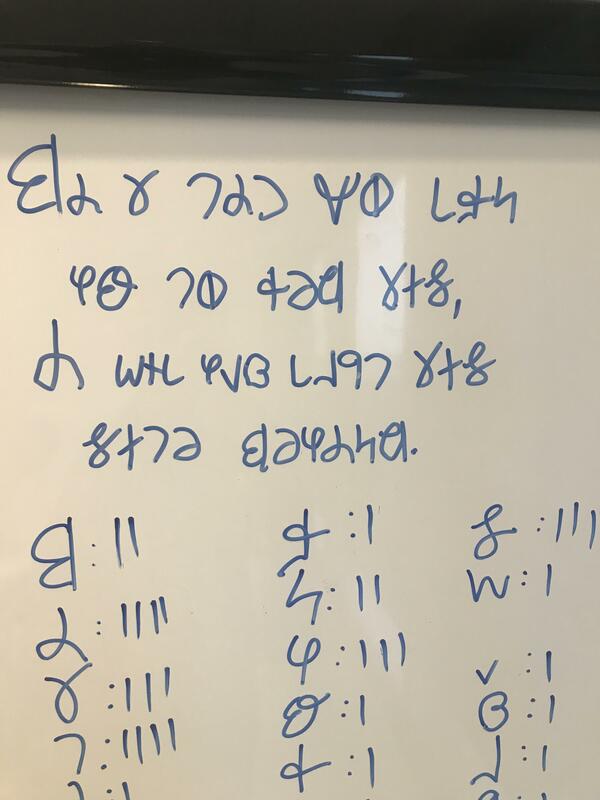 Can you share some symbol substitution cipher? 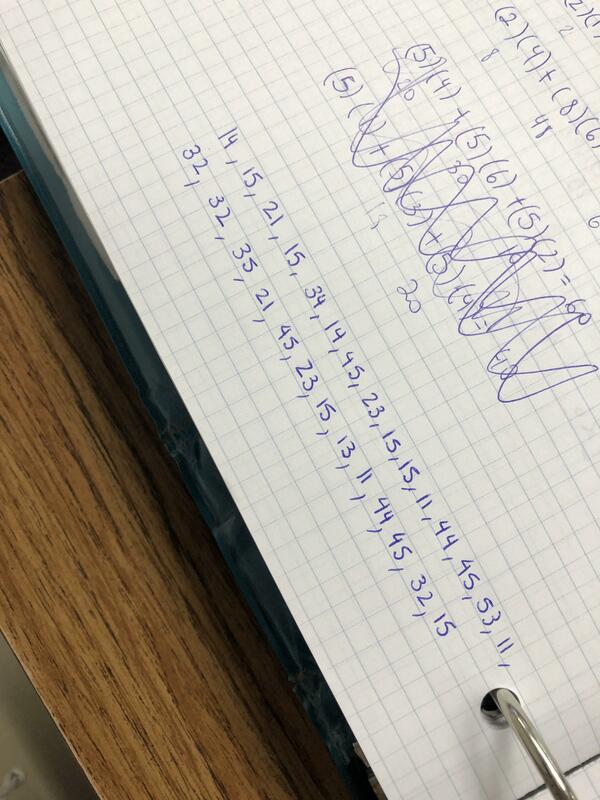 This girl I know is posting in concerning codes and I'm trying to figure it out- please help?